Jim is a graduate of St. Joseph’s University with a Bachelor of Science degree in Business Administration and Drexel University with a Master of Business Administration degree. He started his business career in banking in 1982. 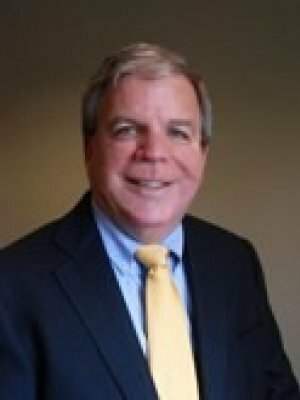 He has been affiliated with Wechsler Marsico Simpson since 1990 spending the majority of his time managing the employee benefits area at the firm. Jim has earned the Chartered Life Underwriter and Chartered Financial Consultant designations from the American College. He is also a qualifying and life member of the Million Dollar Round Table.